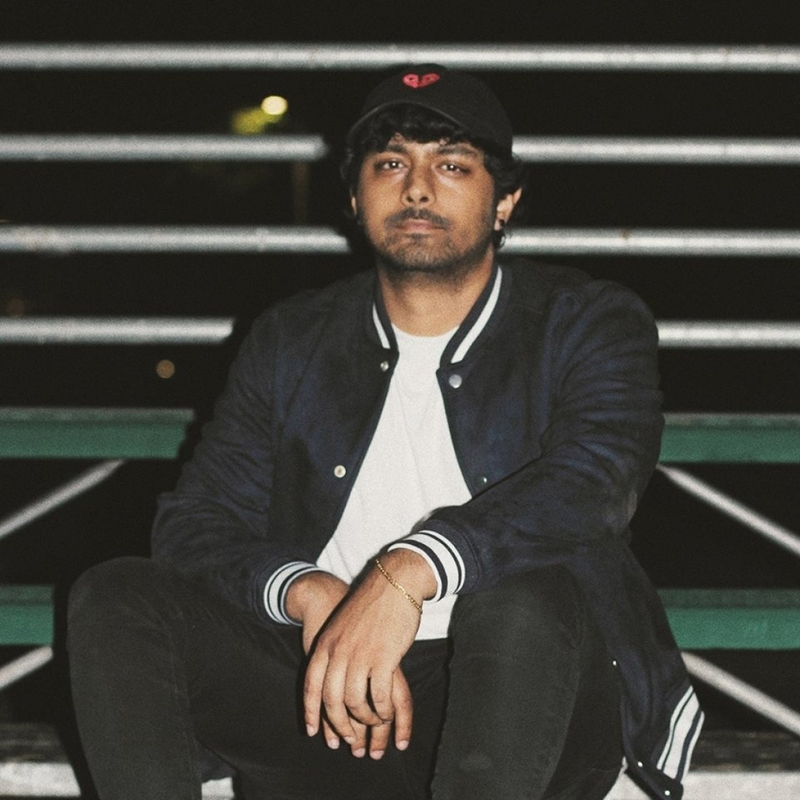 Jai Wolf	has had 3 events featured on GiggedIn in the past. We totally froth over this artist and will have them again soon. A New York-based electronic music producer. He is best known for his singles, "Indian Summer", Like It's Over", and "Starlight". He is currently signed to Mom + Pop Music. Saha was born on November 1, 1991 in Bangladesh. The following year, he moved with his family to the United States. In 2011, Saha started producing electronic music under the moniker No Pets Allowed. Within a few years, his mashups and bootleg remixes began to generate attention, quickly rising within the internet music community. On November 18, 2016, Jai Wolf released his debut EP, Kindred Spirits, through Mom + Pop music. In April 2017, Jai Wolf released his single, "Starlight" which featured Mr. Gabriel, followed by a performance at the 2017 Coachella Valley Music and Arts Festival.